The airline will start flying the route three times a week from March 22. Saudi Arabia and Israel have no formal diplomatic ties. The decision by Saudi Arabia to allow the Indian carrier to fly through its airspace to Tel Aviv reflects what is widely believed to be a warming of ties between the two countries. 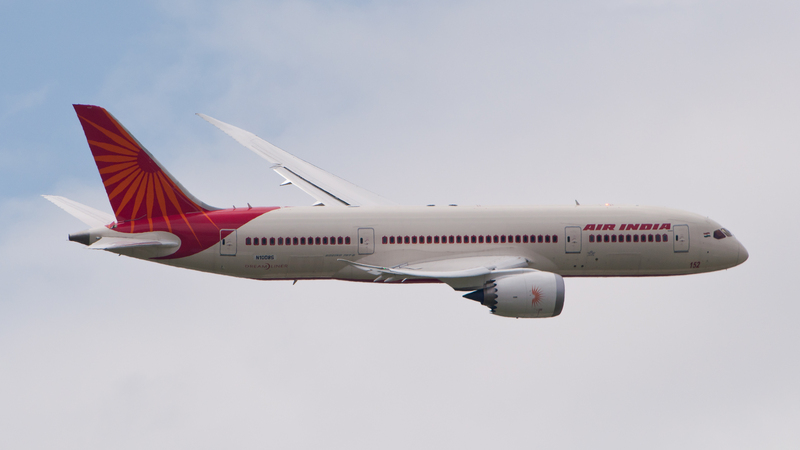 Air India spokesman Pravin Bhatnagar said the airline will start flying the route three times a week from March 22.